The holiday season is always a stressful time of year and many people find themselves scrambling to get a gift for everyone. This year, you can make gift giving easy with one-stop shopping to cover your entire list! Leave behind the boring socks and scarves – Pinnacle Vodka, Skinnygirl Cocktails and ONEHOPE Wine have everyone on your list (21+ of course) covered. 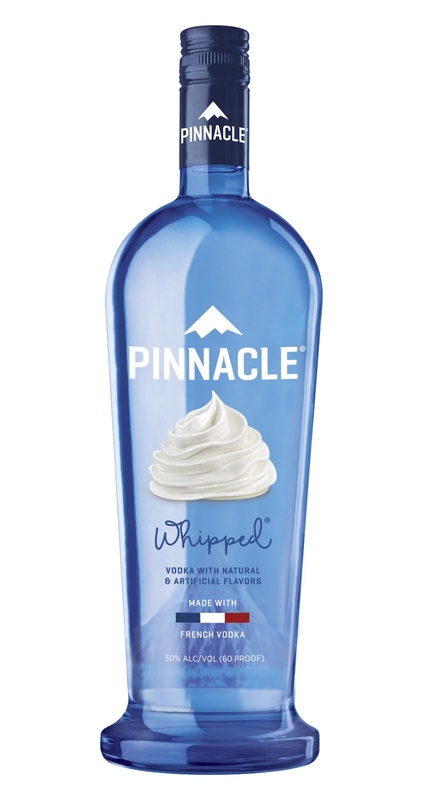 I must start with my absolute favorite new Vodka - Pinnacle Whipped! 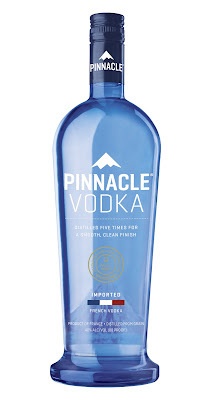 This vodka makes any and every drink taste amazing and I can't get enough of this Vodka! 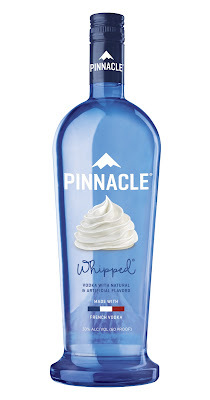 Highly recommend if you like whipped cream!!! 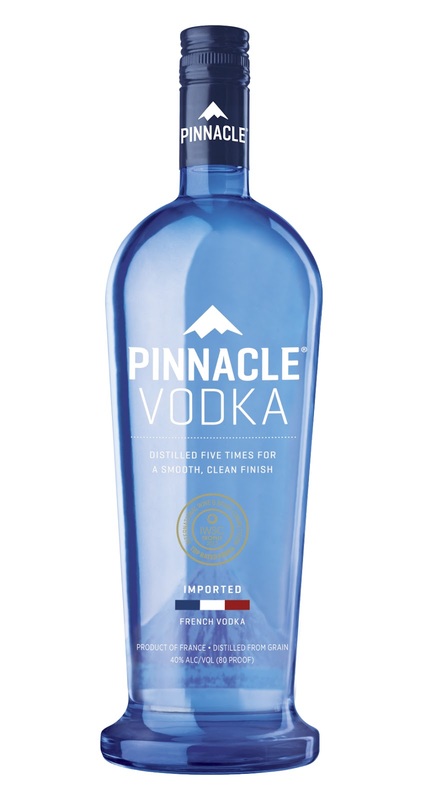 Pinnacle Original Vodka is award-winning, five-times distilled, and made with imported French vodka. The smooth spirit offers a clean and fresh taste with light vanilla finish, delivering superior quality and mixability at an attractive price point. Enjoy it in an Eggnog Martini to get in the holiday spirit. Skinnygirl Spicy Lime Margarita is the simple solution for the entertainer with a packed holiday schedule. Nobody will ever know she didn’t mix up this delicious margarita herself with the perfect balance of cool lime, spicy chili and tequila at less than 100 calories per serving. Skinnygirl Cabernet Sauvignon is the gift every hostess is hoping to receive. Skinnygirl Cabernet Sauvignon features bright aromas of dark berries with a touch of warm chocolate. Pair it with dark chocolate to highlight the mature tannins and bright acidity. ONEHOPE Wine is perfect as a ‘gift that gives back.’ Each of ONEHOPE’s wines support a different charity through its proceeds, whether it’s finding homes for shelter animals or educating women on the risks of ovarian cancer. By purchasing a bottle of ONEHOPE wines, consumers can make a positive impact on the world in a simple, yet effective way.